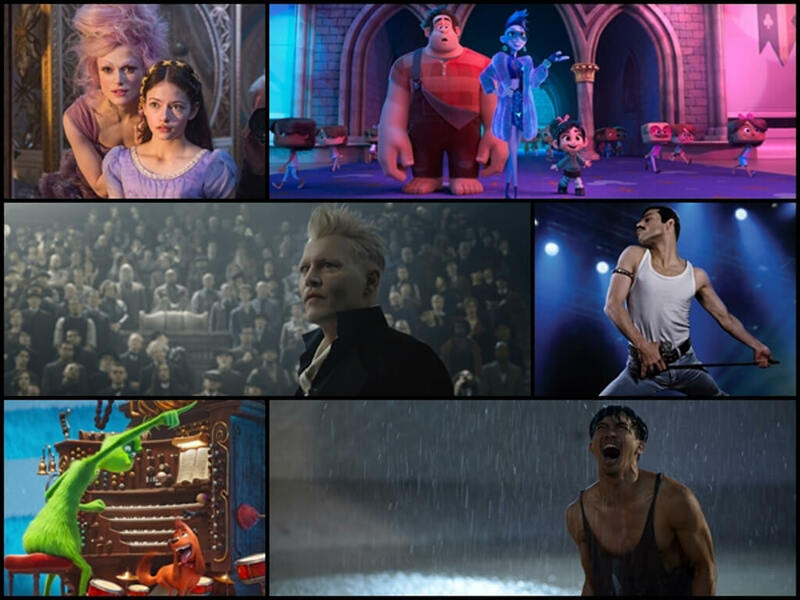 February should be a busy month for cinemas with Chinese New Year, Valentine's and the Oscars. Sadly, with exception to the first reason, titles that are coming out this month have very little to do with the other two reasons. 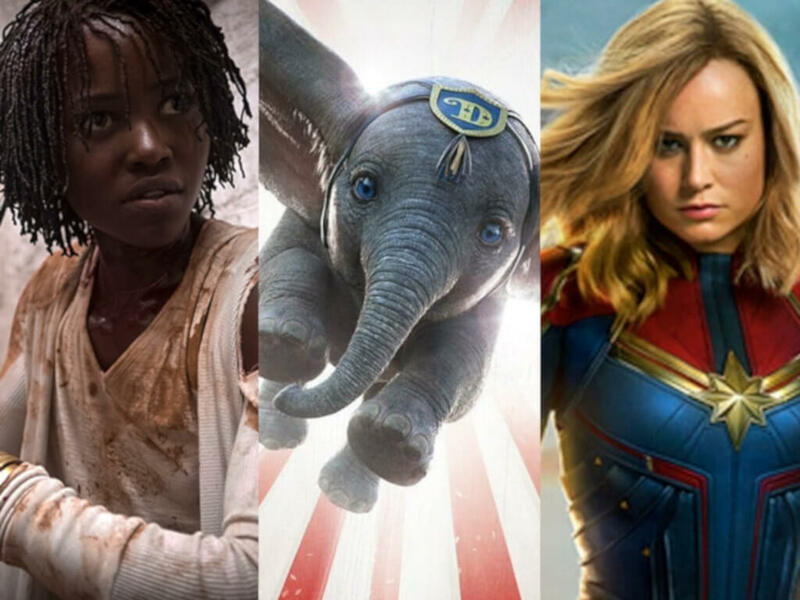 Still, there's still plenty of reasons to be going to the cinema this month, especially if you are a horror or animation follower. 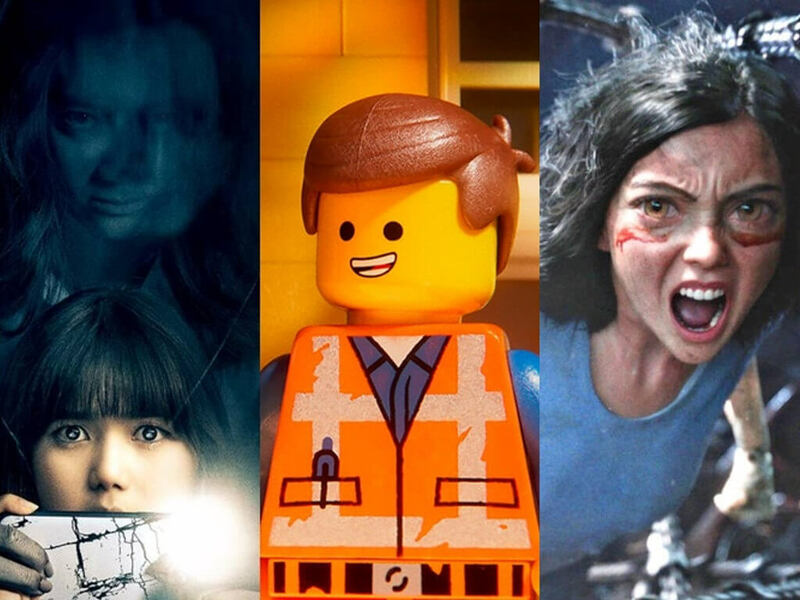 So, if you planning to bring your family or your date to the cinema this Valentine's or Chinese New Year, here are your choices for the movies not to miss this February! 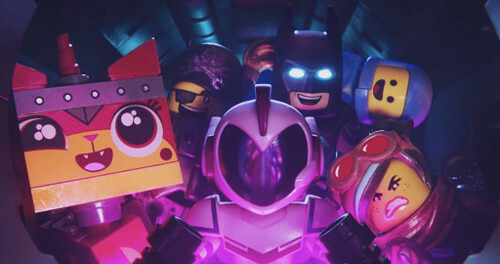 Since its breakout release in 2014, the world has become more awesome with every release set in the LEGO universe, and we hadn't notice that it has been 5 years since the first LEGO Movie. 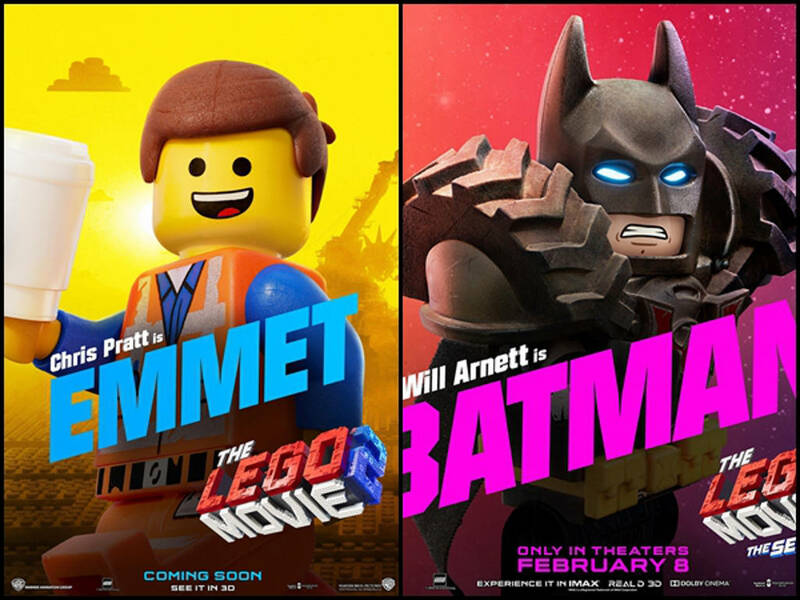 This time, the LEGO citizens of Bricksburg are invaded by the children's line of Duplo, led by their Queen Watervra Wa-Nabi and General Sweet Mayhem, who has taken Emmet's friends as hostage. Seeking to rescue them as he goes into space, Emmet bumps into Rex Dangervest, galaxy-defending archaeologist, cowboy and raptor trainer, as they go into the Systar System. 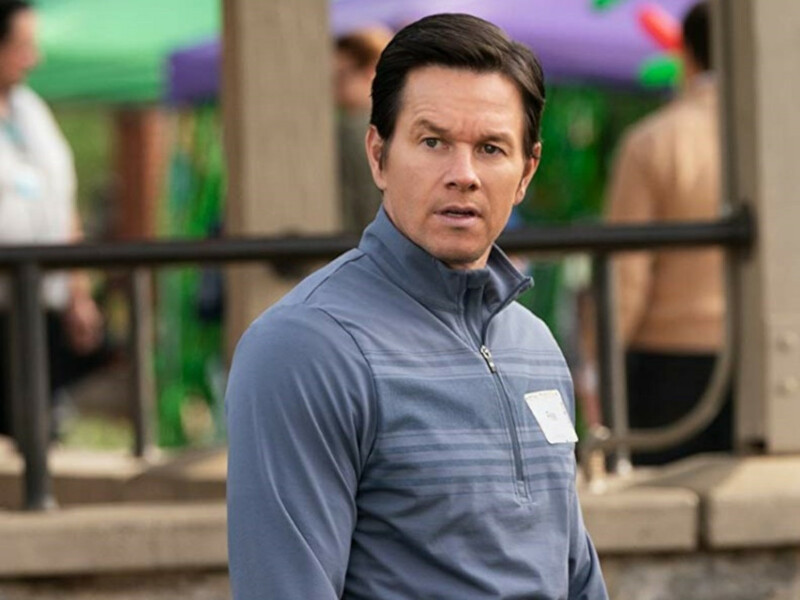 All the best of the voice cast from Elizabeth Banks, Will Arnett, Charlie Day, Alison Brie, Nick Offerman, and Will Ferrell return as your favorite characters in the first one, and especially Chris Pratt who performs double duty as Emmet and Rex. Adding to the lineup is Tiffany Haddish and Stephanie Beatriz who will voice the villainesses from the Systar System. 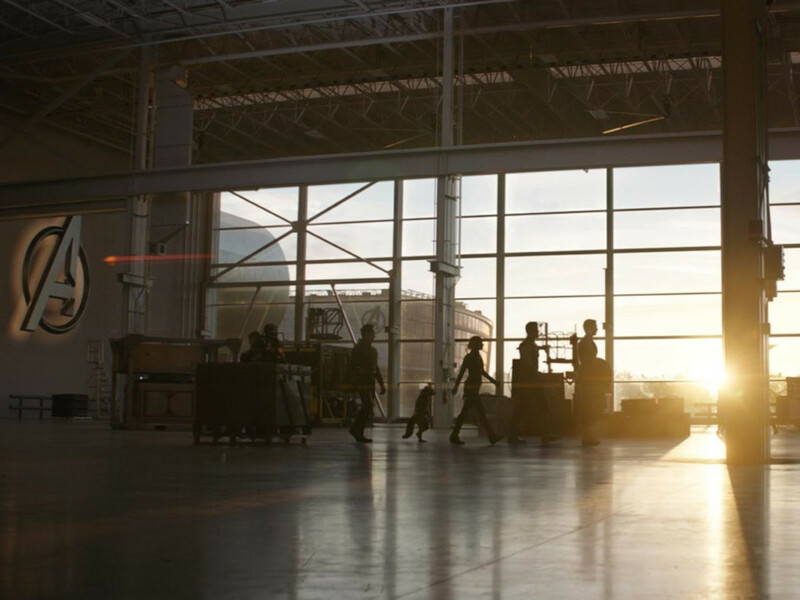 We've seen a few heart-warming movies about child geniuses and the struggles their parents have to go through to raise them the right way. But what about a child genius who is growing up to plot your murder? "At the Devil's Door" and "The Pact" horror director Nicholas McCarthy returns to make his next feature length to stoke our fears of having children, who not only wants to kill you, but is also smarter than you. Child actor Jackson Robert Scott is being added to the creepy children list, who was one of the children in the "It" remake. 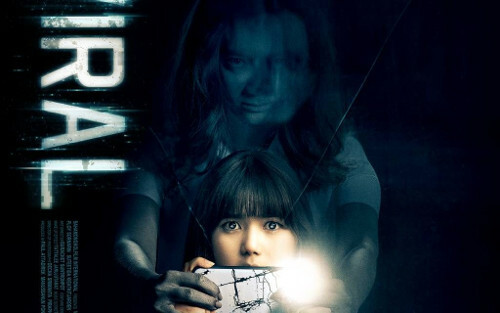 This Thai movie is sure to get you spooked in the digital age! 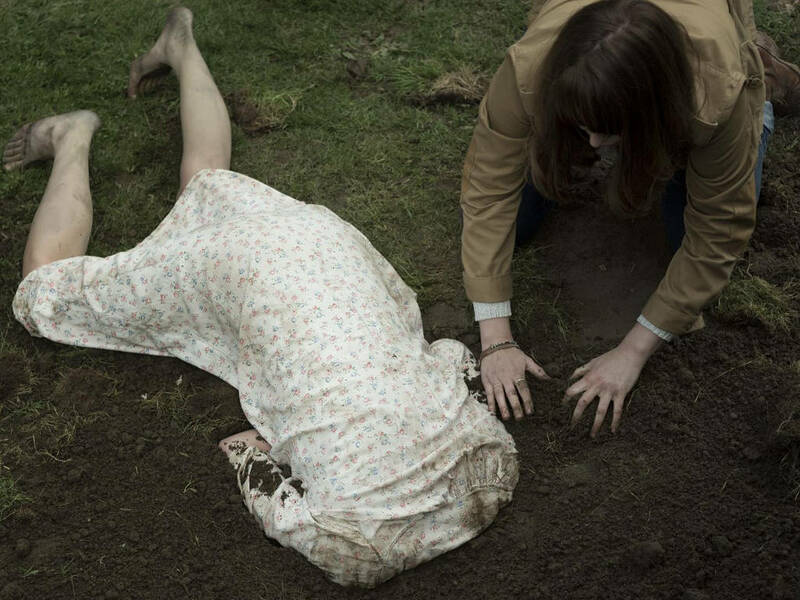 It's especially smart in how it brings modern technology like augmented reality in sync with some old-style horror. In "Viral", a girl who is addicted to an augmented reality game finds herself in an abandoned building. She ends up winning and takes a photo to immortalise the moment, but unwittingly captures and brings forth an immortal soul of a girl who is now haunting her. The said photo goes viral and (obviously) gets forwarded around to her friends, who soon find themselves disturbed by the very same ghost. Planned since 2000 and could have James Cameron sitting in the director's chair if it not for "Avatar", this American adaptation of Yikito Kishiro's manga finally found its wings with "Sin City" director Robert Rodriguez was brought in as replacement. 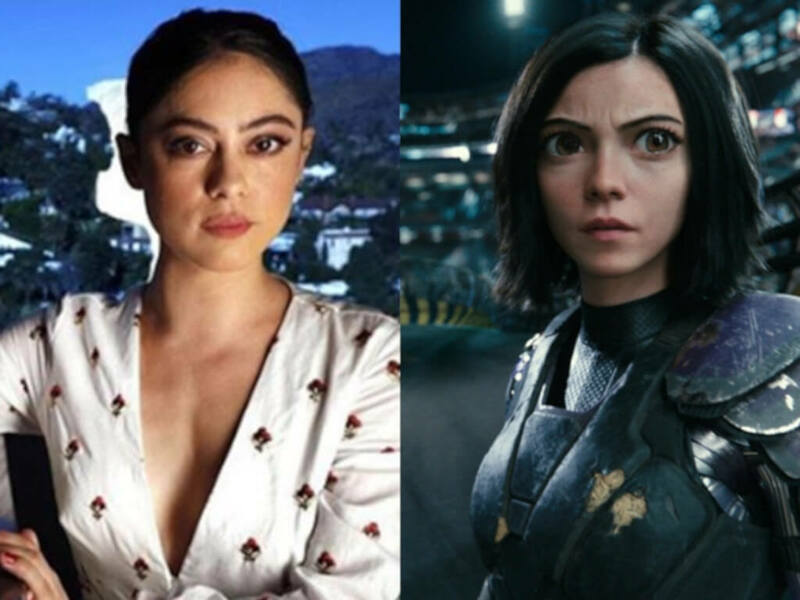 Despite its uncanny reception towards lead actress Rosa Salazar's eyes when the first trailers popped up, early reviews suggest that this might not be the doom-to-fail manga/anime adaptation that we had to endure in recent years. 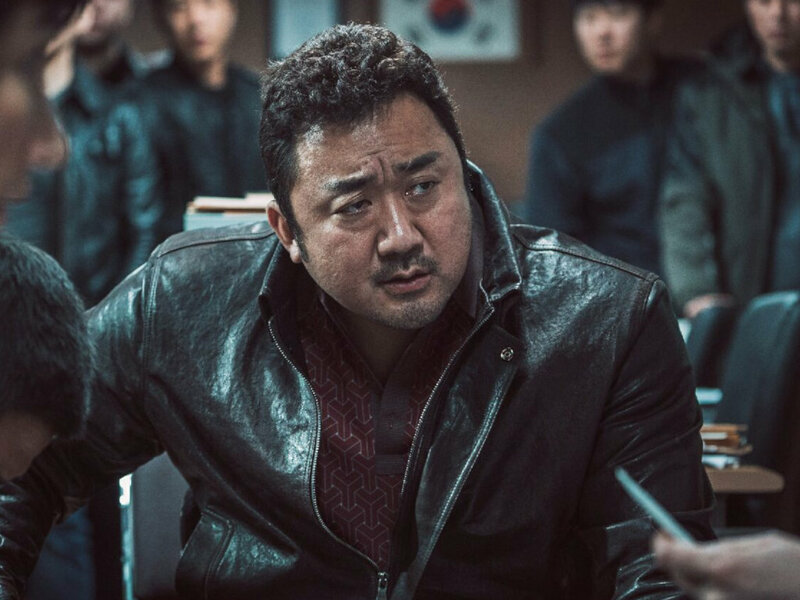 But we must admit, having Christoph Waltz, Jennifer Connelly, Mahershala Ali, Ed Skrein and Michelle Rodriguez in the cast might have helped it a little bit. 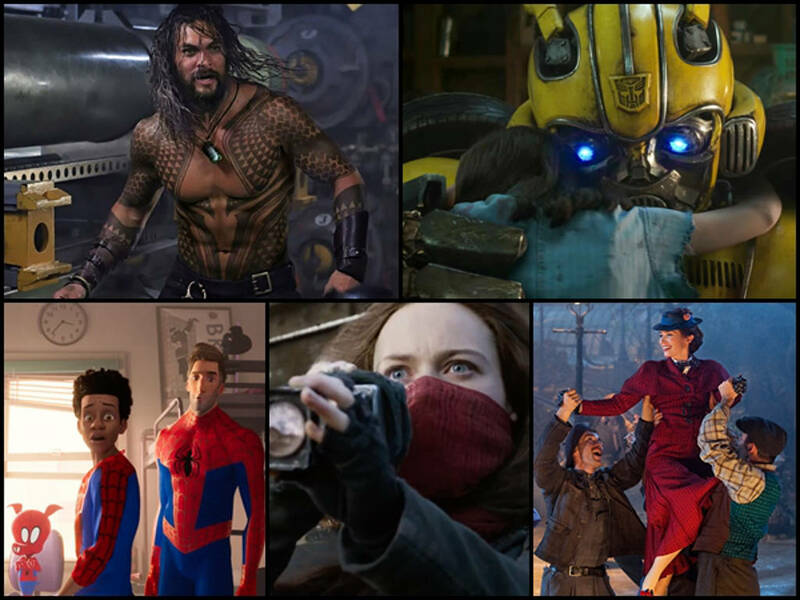 "Aquaman", "Mortal Engines", Bumblebee" and the movies you shouldn't miss this December! 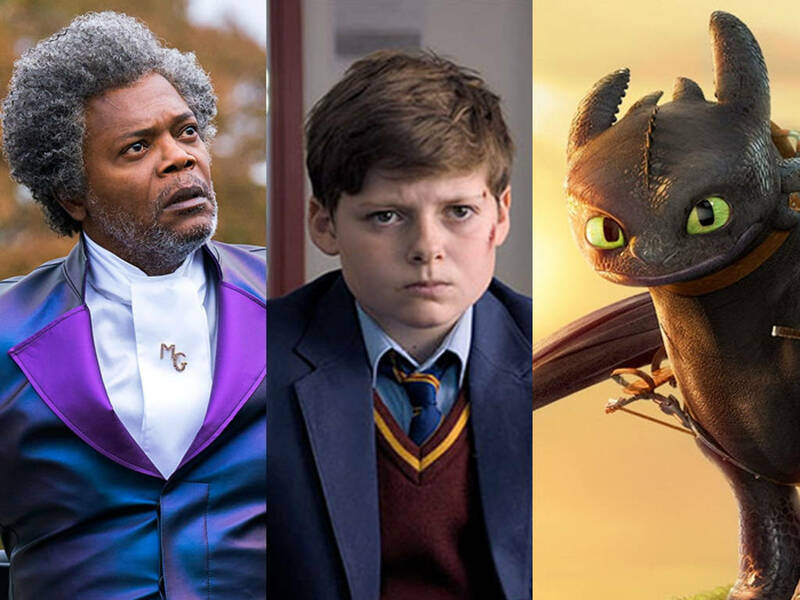 "Fantastic Beasts 2", "The Pool", "Bohemian Rhapsody" and the movies you shouldn't miss this November! 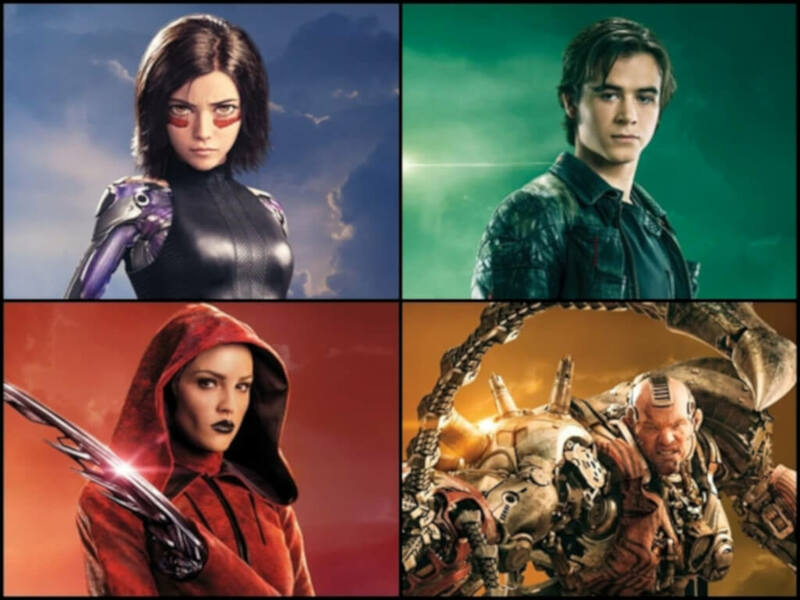 Get to know the humans and cyborgs of "Alita: Battle Angel"
"Avengers: End Game", "Shazam! 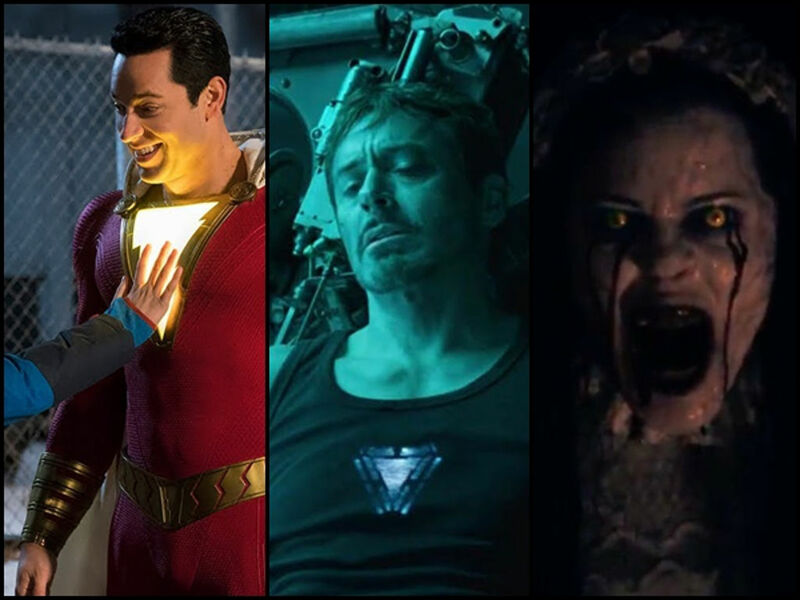 ", "The Curse of La Llorona" and the movies you shouldn't miss this April!